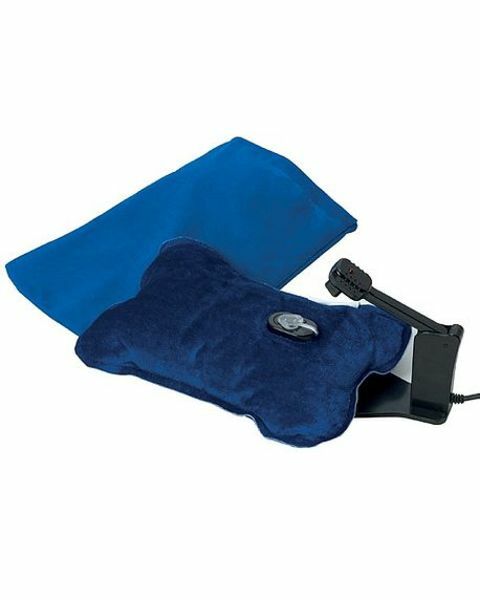 Easy to use electric hot water bottle. The charging stand plugs into the mains and heats the bottle up after approx 10-15 minutes. There is no need to fill and the velour cover is burst proof. Bottle keeps warm for approx 5 hours. Bottle keeps warm for approx 5 hours.